There are many fun facts about the team, players, coaches that are well worth noting and talking about. 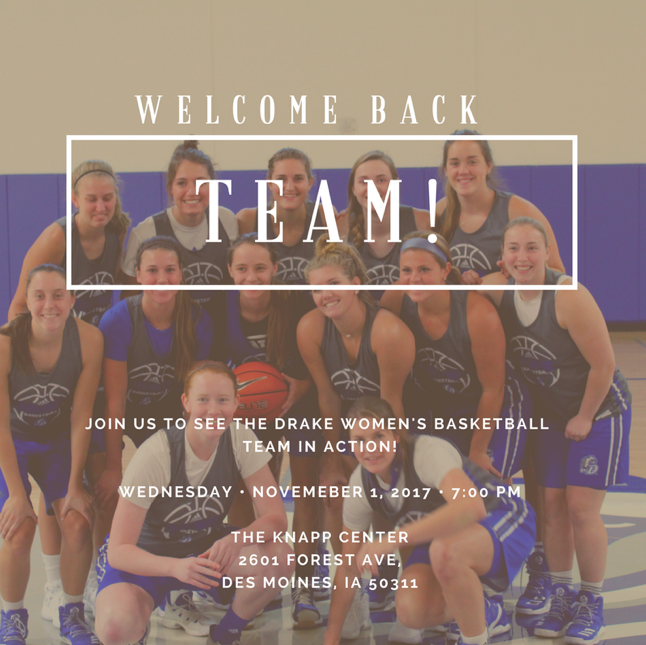 Below will be several facts about the Drake Women’s Basketball program that will make you fall in love with them like I did! 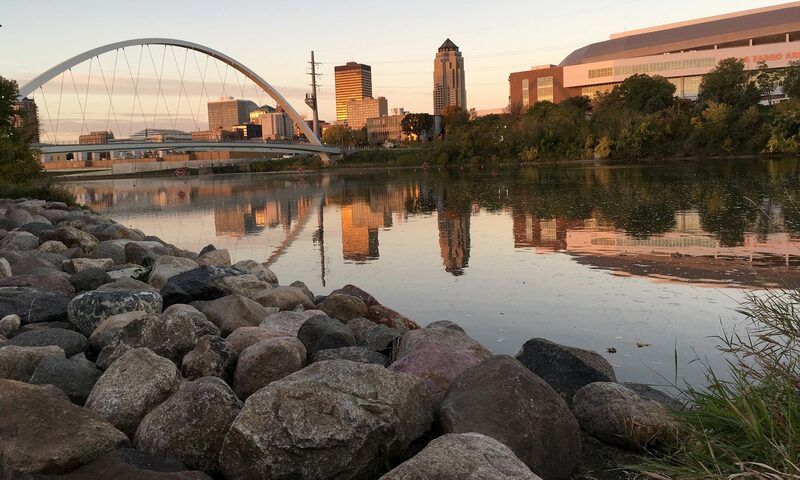 Drake became the first team in MVC history to finish unbeaten in conference. Caitlin Ingle became Drake’s all-time assists leader on March 11, 2017. Caitlin was second in the country in assists. She’s big time! Against UNI (Feb. 24), we set a new Drake WBB attendance record of 6,456. To have that many people come support a female sport shows how fun these girls are to watch! Drake earned its first regular season crown since 2007-08. There isn’t anything much better than being number 1! Drake earned its first tournament crown since 2007. Trophies on trophies on trophies! Drake was just one of FOUR (UCONN, Belmont and New Mexico State are the other three)NCAA teams to go unbeaten in conference. To be in any category with UCONN is an honor. The 22-game win streak was the 2nd longest win streak behind UCONN. Just needed 89 more wins to tie that record! The 22-game win streak was the longest in school history (previous was 16). The 22-game win streak was the longest in MVC history (previous was 20). Lizzy Wendell scored in double-digits in 102 straight games. If you don’t know how hard that is to accomplish, try it yourself. Wendell’s streak is the longest in MVC history, better than Stiles’ 92. If anyone knows who Jackie Stiles (former all-time leader scorer in women’s history) is then you know what an amazing feat this is! Wendell scored 10 or more points in 121/126 career games. Just wow. Wendell finished third all-time in the MVC & at Drake in career points. Can I say Legend! Caitlin Ingle finished as the Valley’s all-time assist leader. If you want someone unselfish that is going to make you look good you better pick Caitlin Ingle.